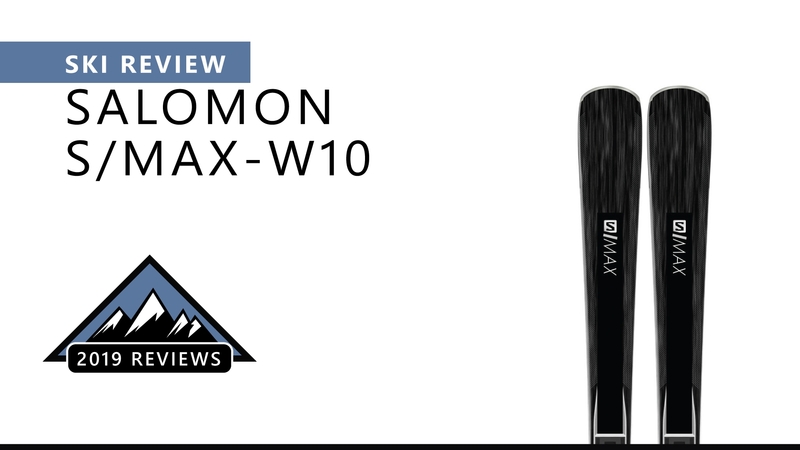 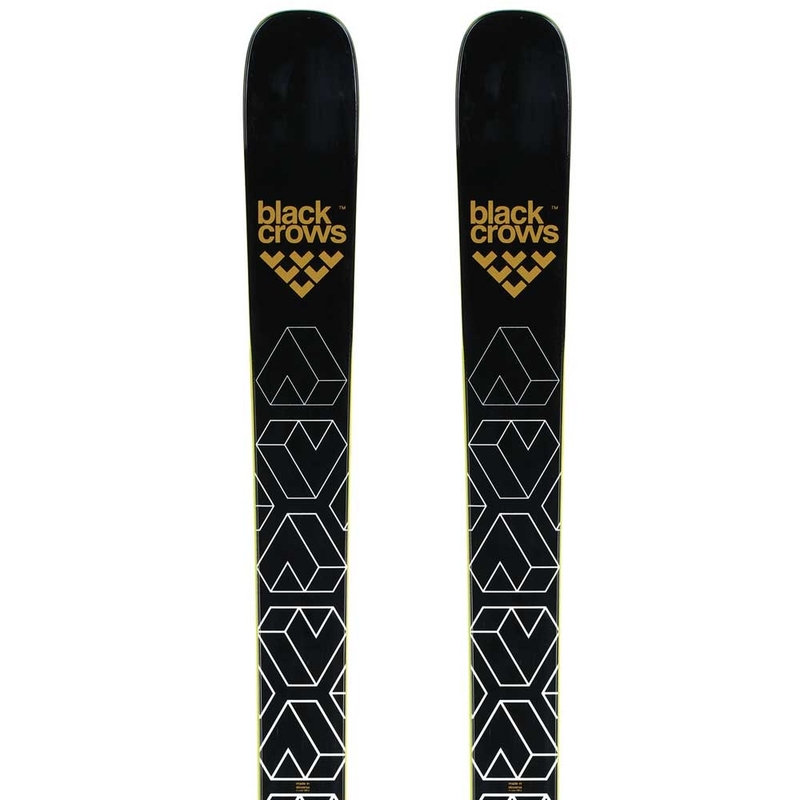 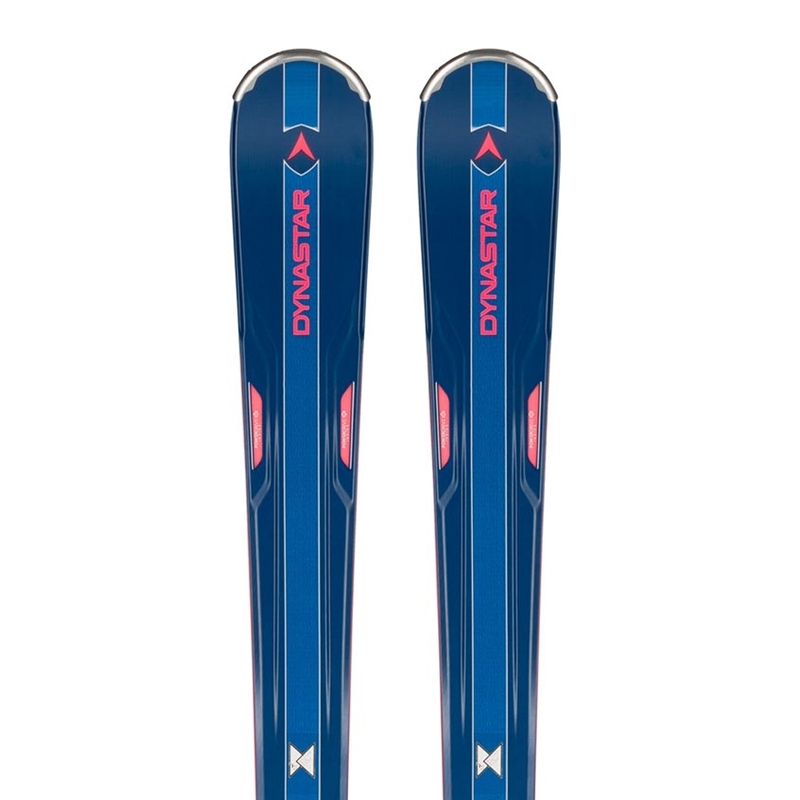 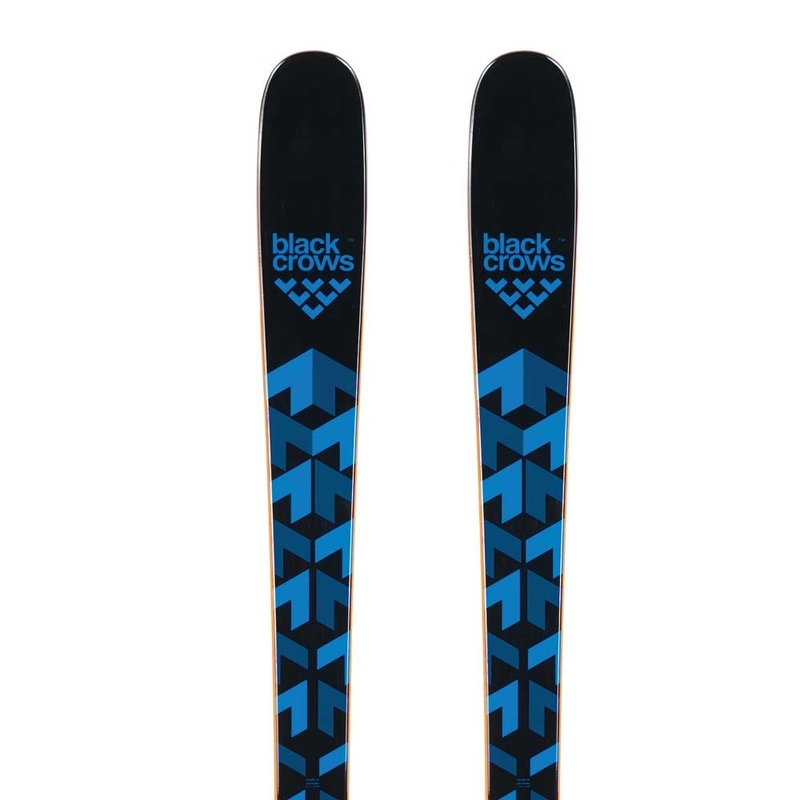 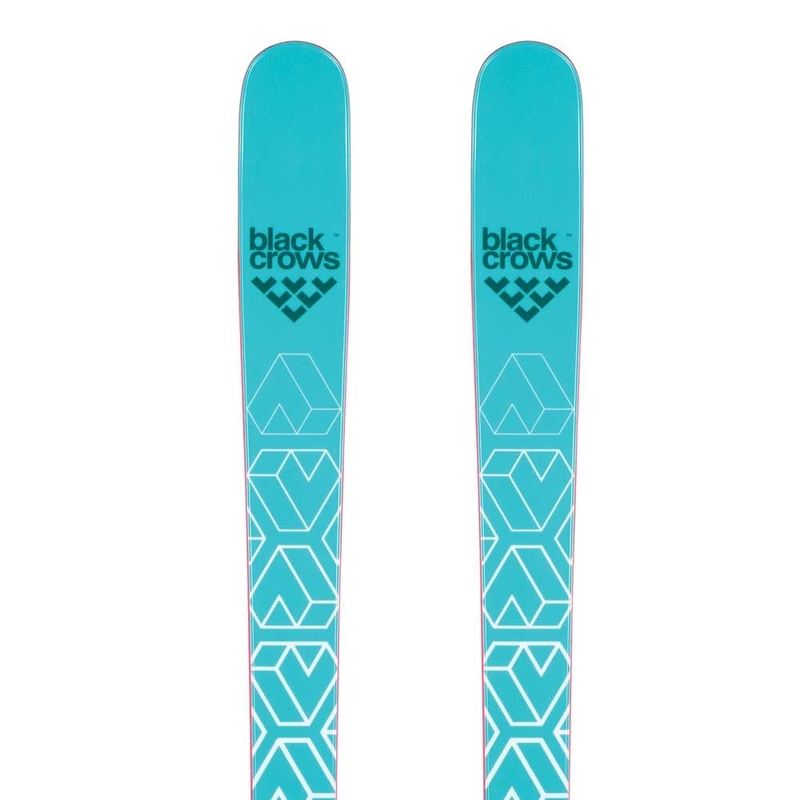 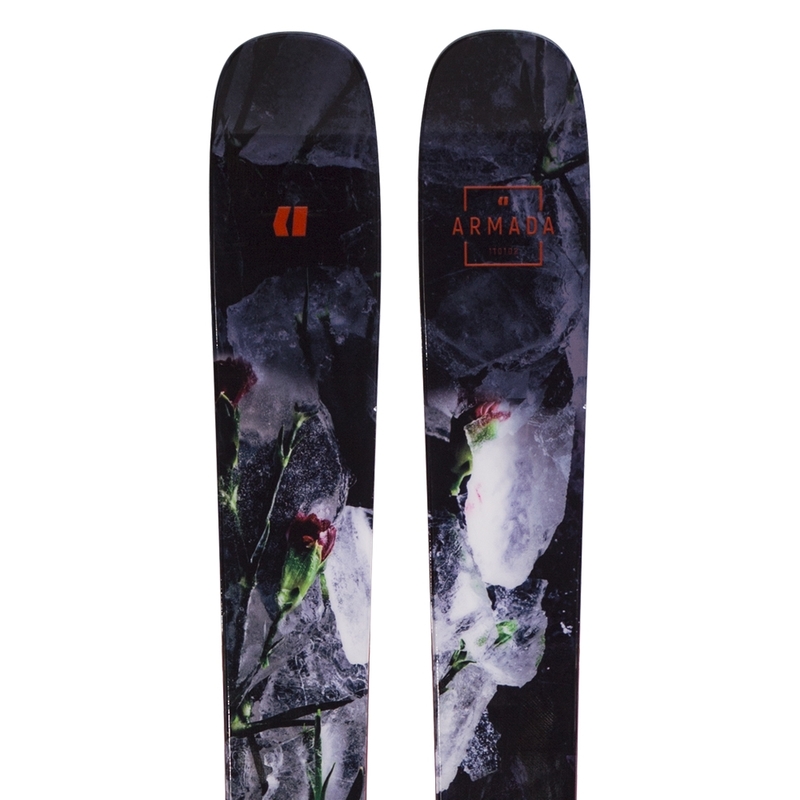 The Armada ARW 86 Ski is a lightweight and fun all mountain ski for women with a twin tip shape ideal for park laps. 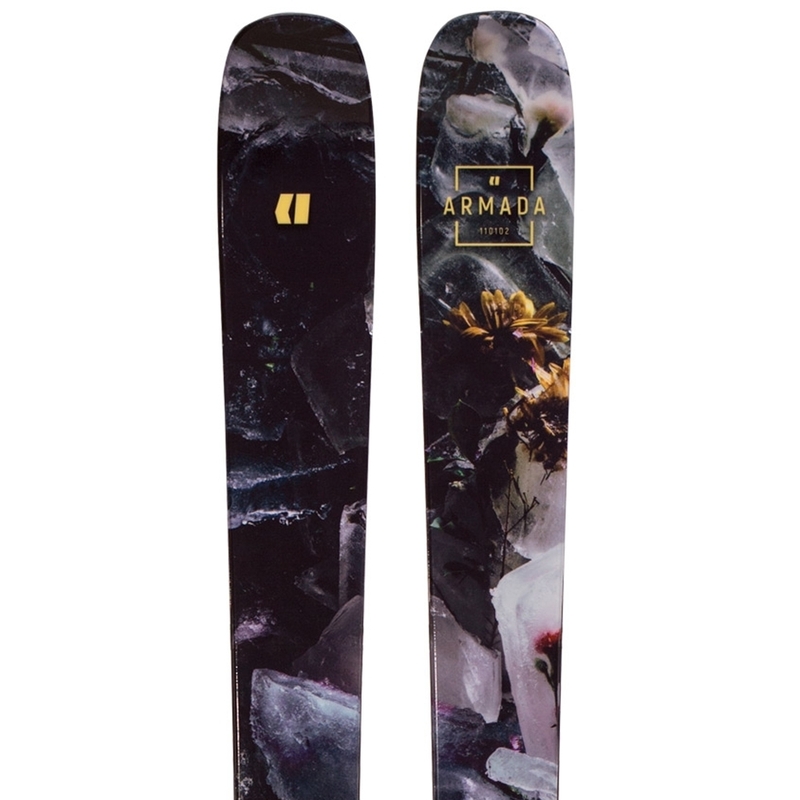 The Armada ARW 96 offers a versatile shape with 96mm waist width and twin shape ideal for both lapping the park as well as searching out fresh snow. 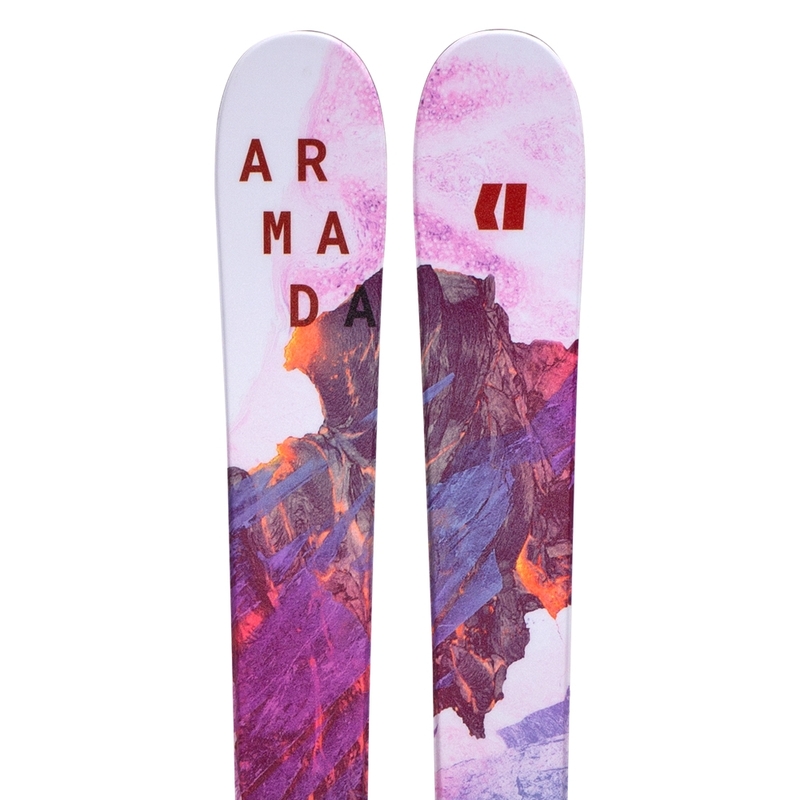 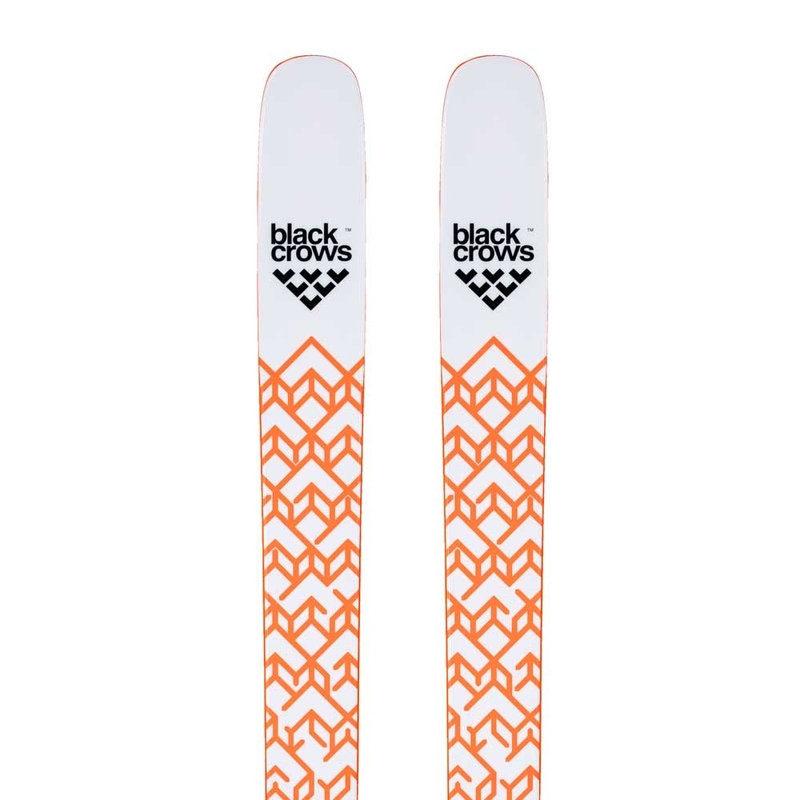 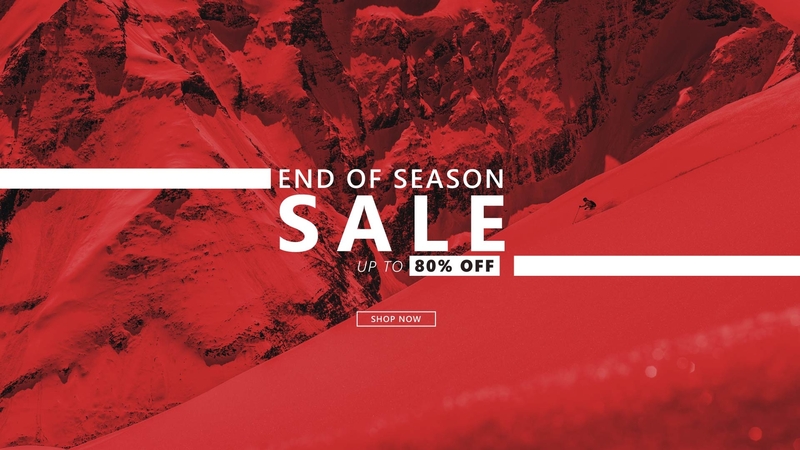 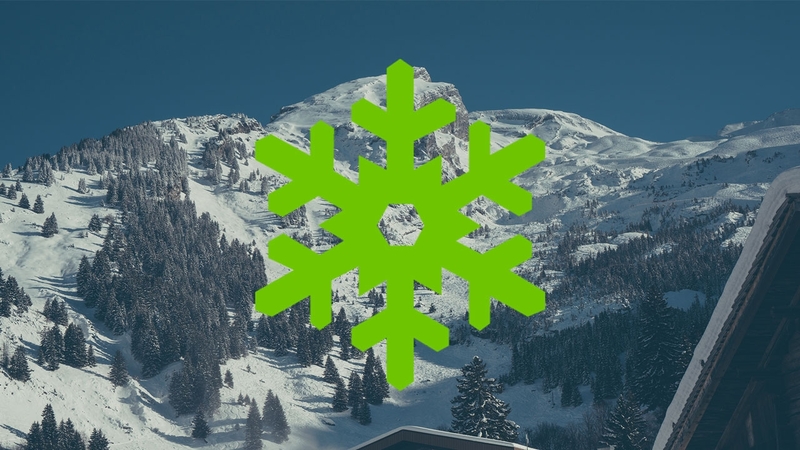 The Armada Victa 93 ski is a slightly wider all mountain ski for women which holds an edge with precision on piste, yet slight tip rocker gives it more performance in varied conditions. 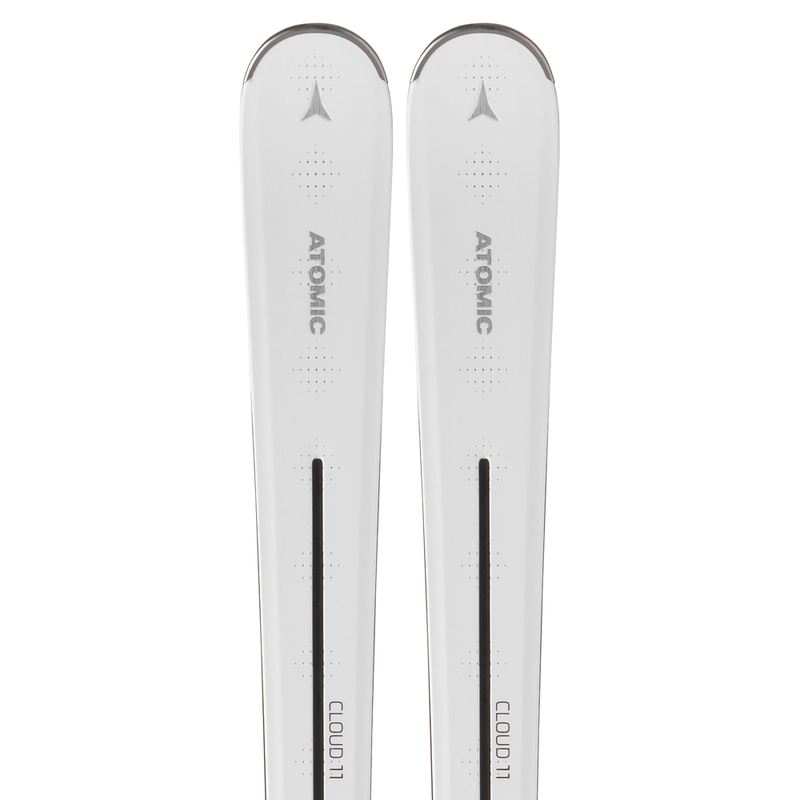 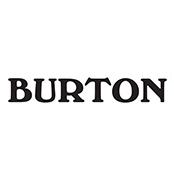 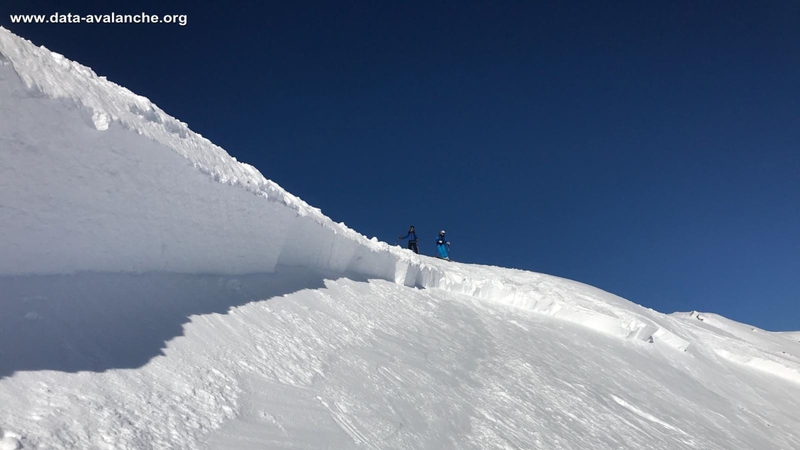 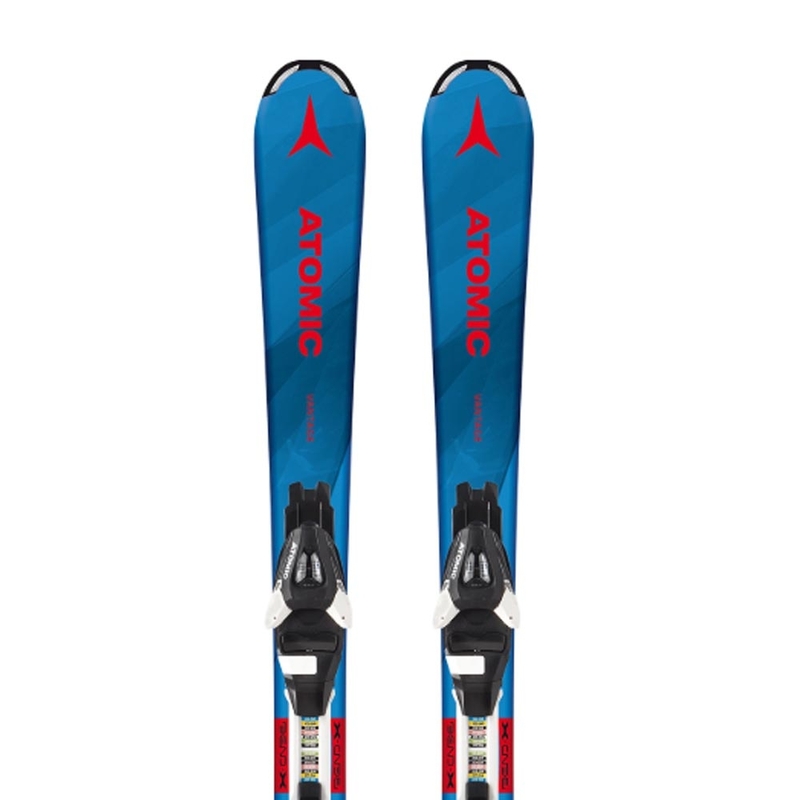 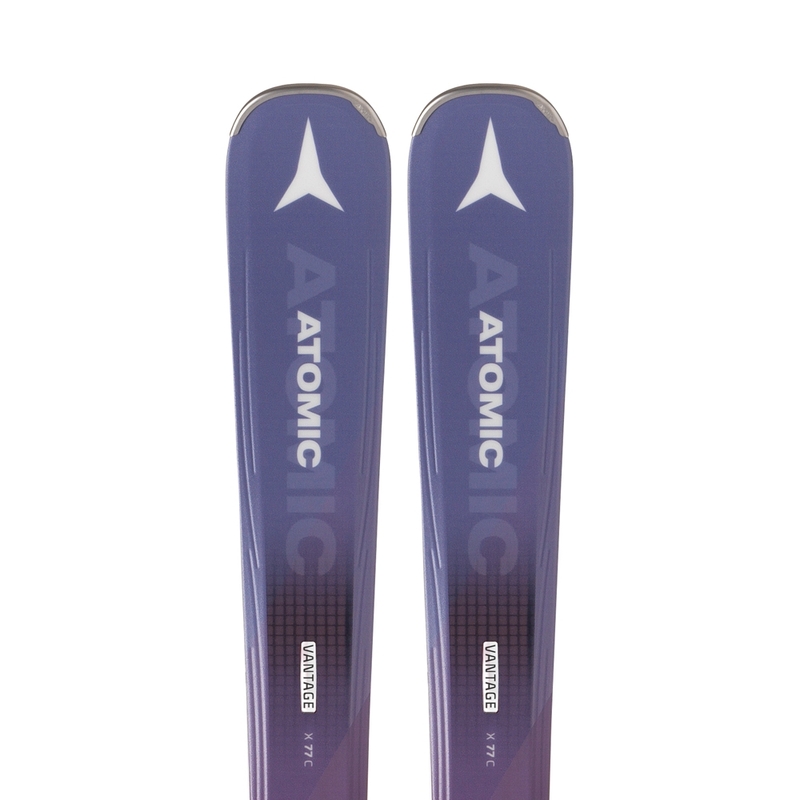 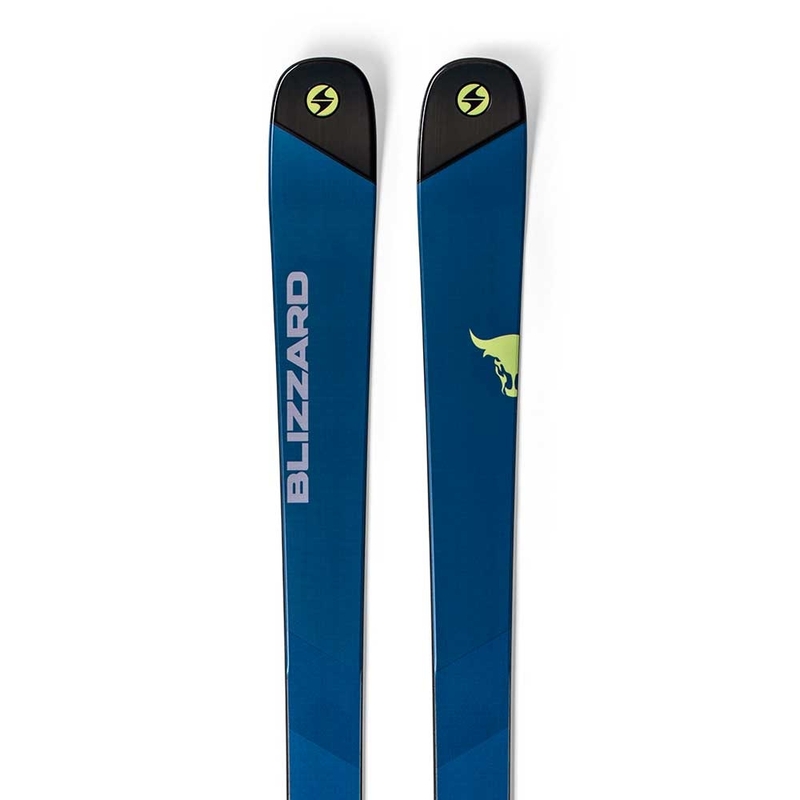 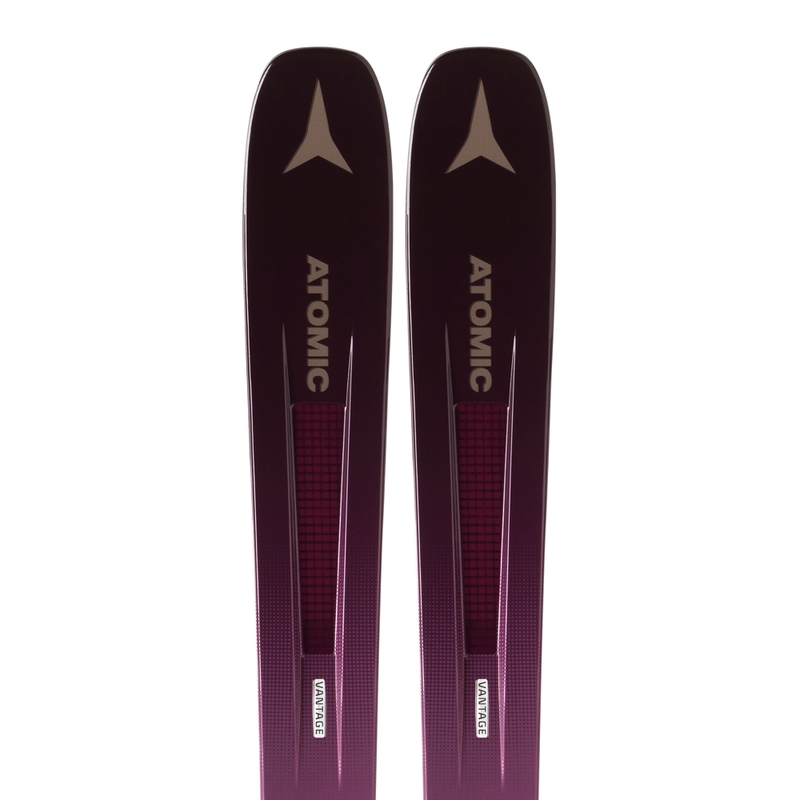 The Atomic Cloud 11 Ski features Servotec Light technology for added agility and is perfect for women looking for a high performance piste ski. 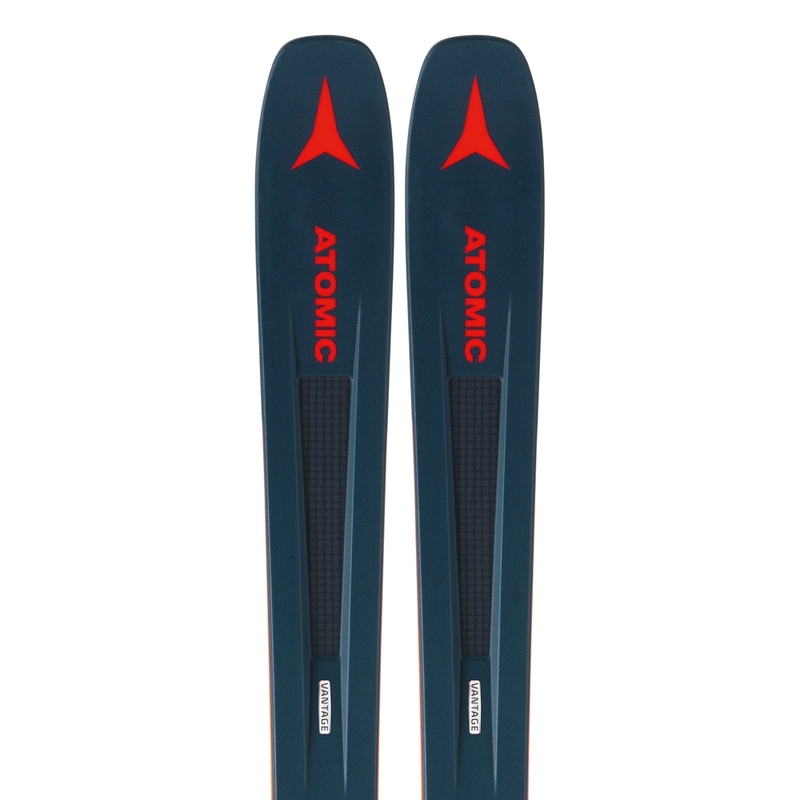 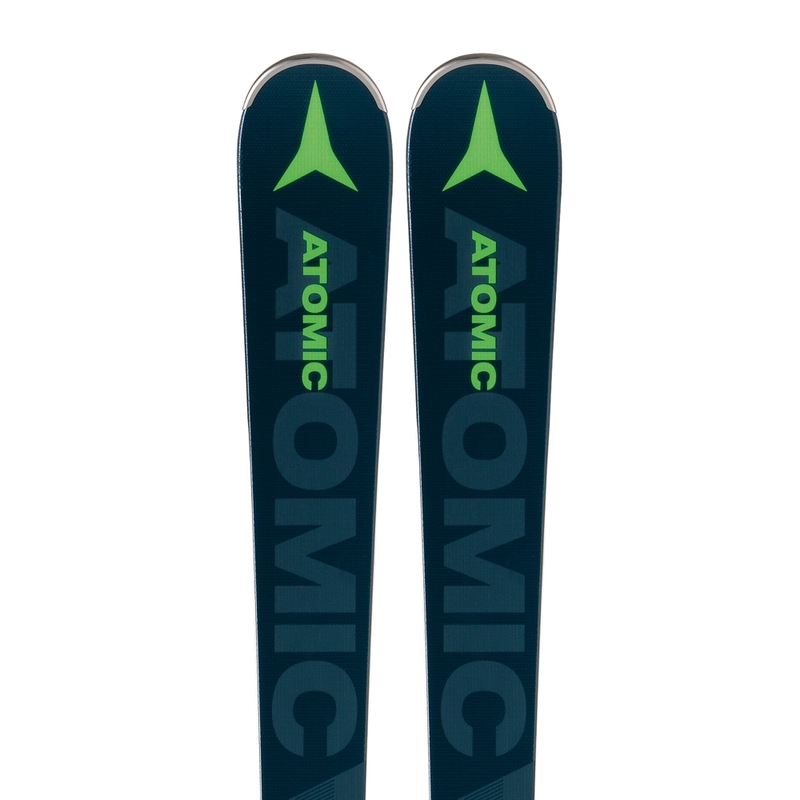 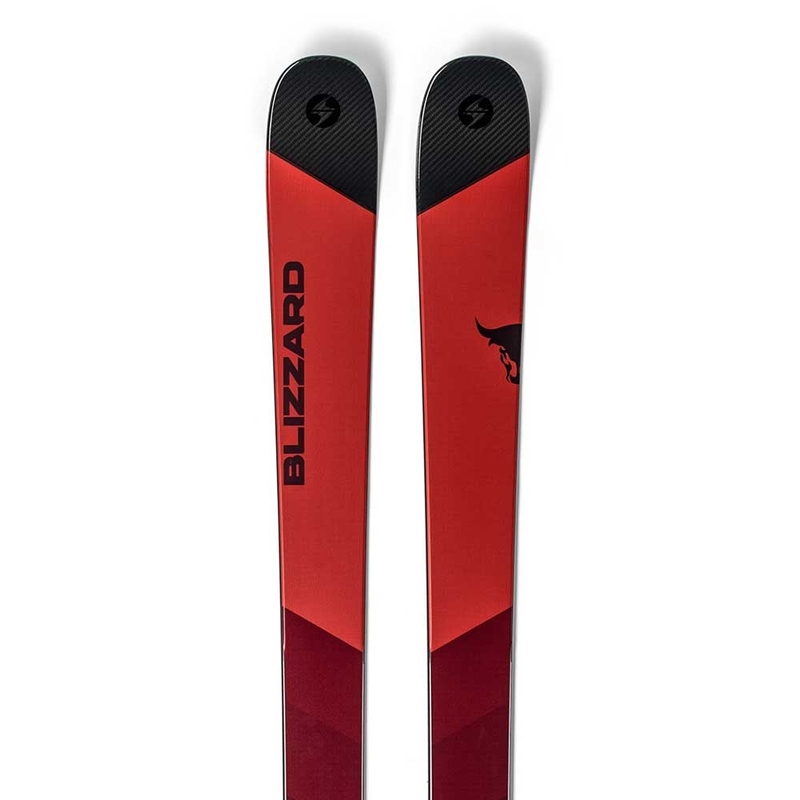 The Atomic Redster X7 is a high performance piste ski which offers exceptional grip and precision on ice and hard packed snow for skiers who want to go fast. 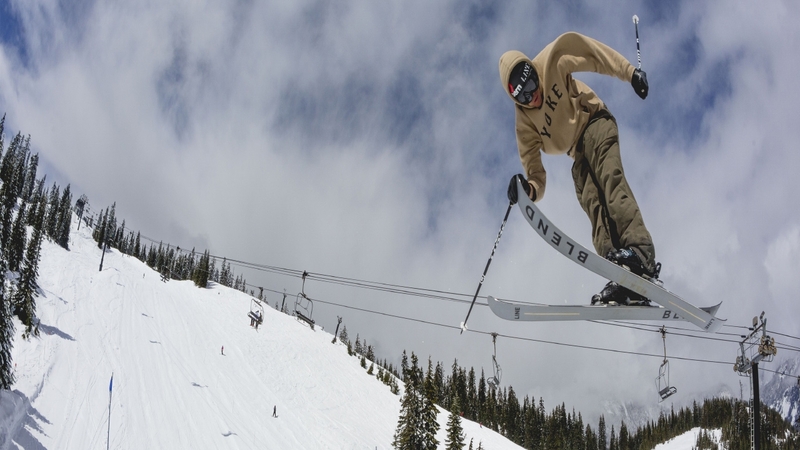 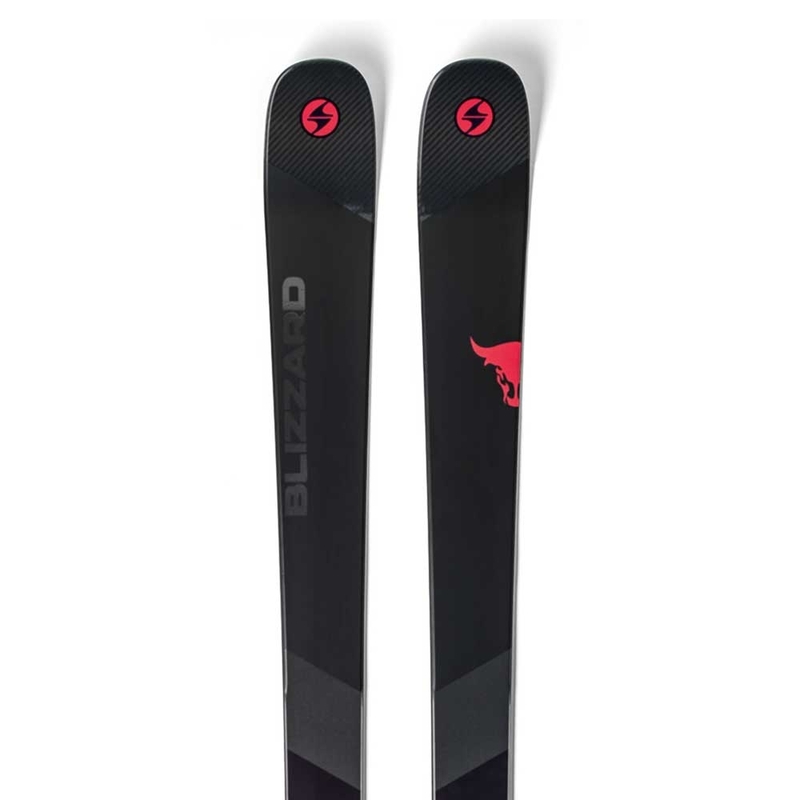 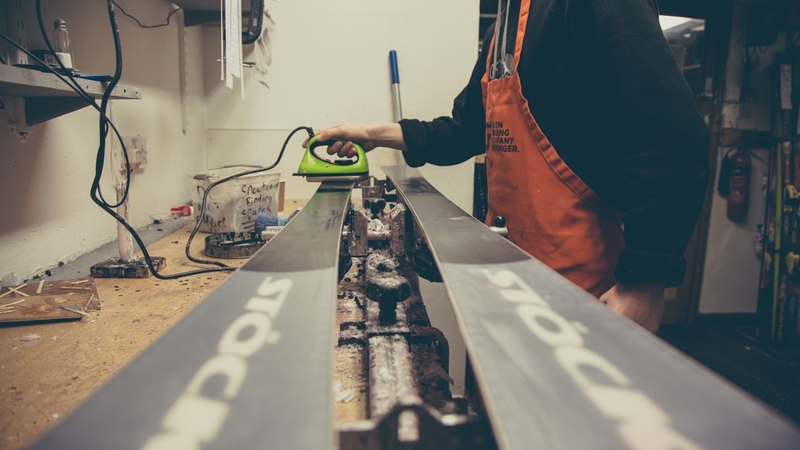 The Atomic Redster X9 Ski is an advanced to expert ski which features 100 percent camber for ultimate grip and precision on groomed runs and ice as well as Servotec for added agility through the turn. 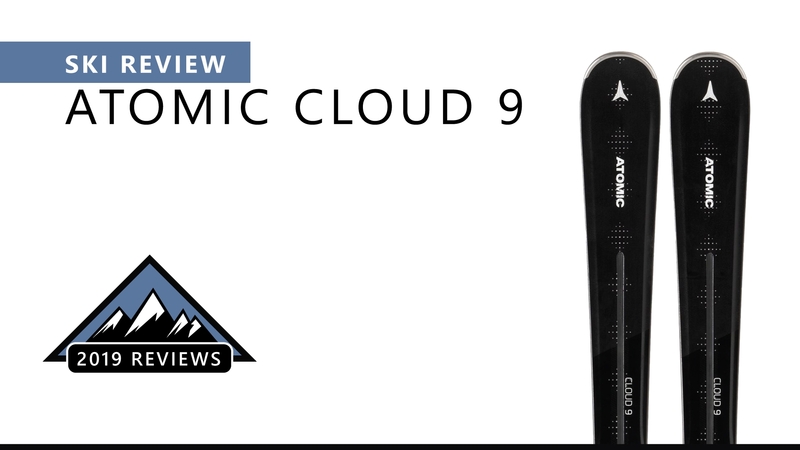 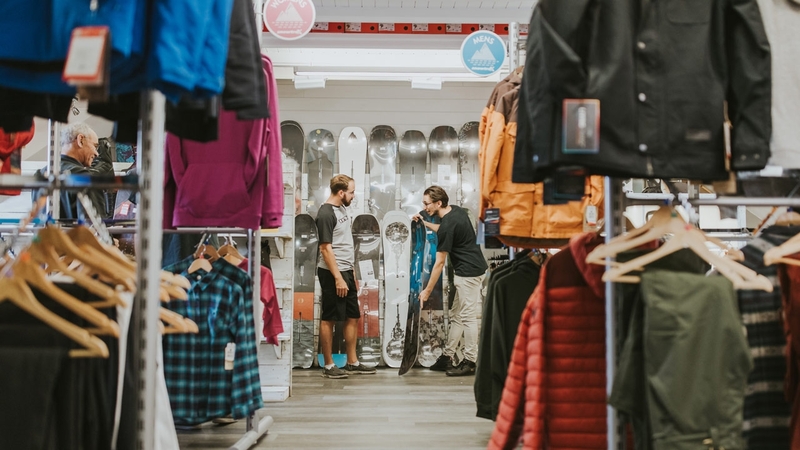 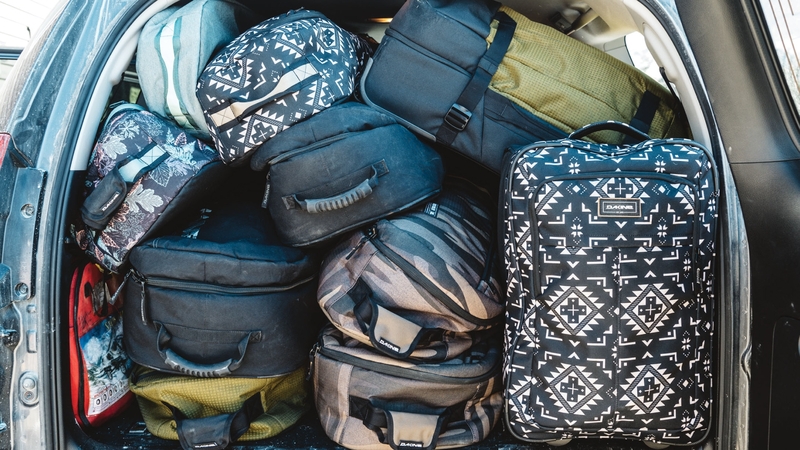 The Atomic Vantage 97 C is a lightweight all mountain ski which features Carbon Tank Mesh technology for a strong, yet lightweight feel coupled with new Prolite technology for a smooth and agile feel.